The French Riviera town of Cannes is abuzz with beautiful faces, artful haute couture and incredible cinema. 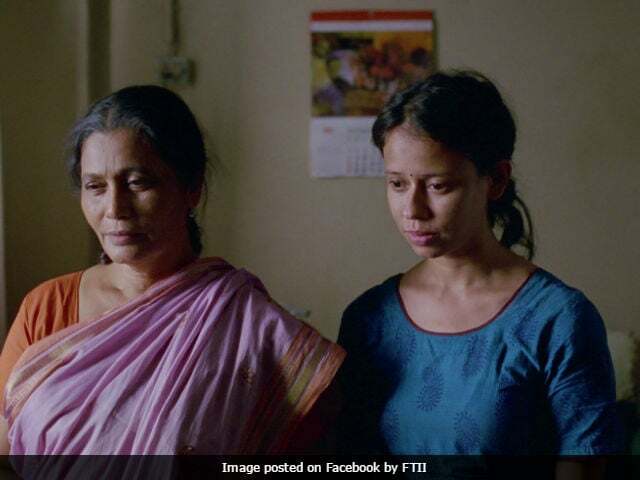 Making a small but significant mark on the cinema circuit at the 70th Cannes Film Festival is FTII student Payal Kapadia's 13-minute short film Dopahar Ke Badal (Afternoon Clouds). It is the sole Indian film in an official selection of 16 contenders in the Cinefondation competition for film schools across the world. The film's storyline revolves around Kaki, a 60-year-old widow who shares her Mumbai house with her young Nepalese maid, Malti. The film talks about one sleepy afternoon when Malti unexpectedly runs into a young sailor from her hometown. Ms Kapadia found inspiration for the movie closer home - her grandmother, an elderly widow used to share her house with a young Nepalese maid in Mumbai. This entry is a matter of pride for FTII and for the young generation cinema lovers in India because Kapadia's Afternoon Clouds was shortlisted among 2600 film school submissions. Cinefondation was launched in 1998 to support the new generation of filmmakers. The category has had four entries from the Satyajit Ray Film and Television Institute, Kolkata so far. Afternoon Clouds is the first ever entry by FTII to the Cinefondation competition. The competition jury is presided over by renowned Romanian filmmaker Cristian Mungiu, who won the Palme d'Or for his work 4 Months, 3 Weeks and 2 Days in 2007. Winners in the Cinefondation section will be announced on May 26 at the Bunuel theatre in Cannes.